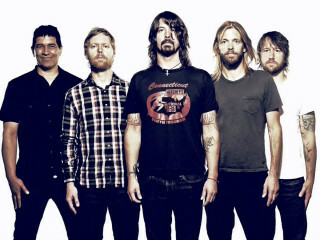 Foo Fighters are returning for a special Austin City Limits taping during their 40th anniversary season — six years since they last appeared on ACL. After having to reschedule due to a family matter, the final taping will take place on November 20 with a preview screening of the Austin episode of Foo Fighters: Sonic Highways. Follow ACL on Facebook and Twitter for notifications on when to sign up for the taping and when the winners are announced. Admission is free; Admission is based on a random lottery.